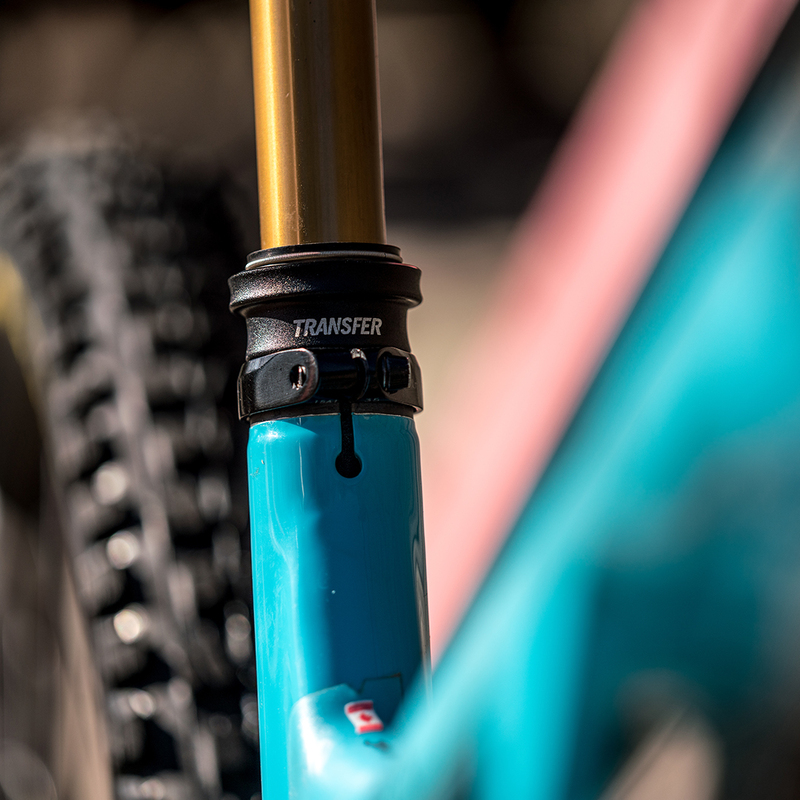 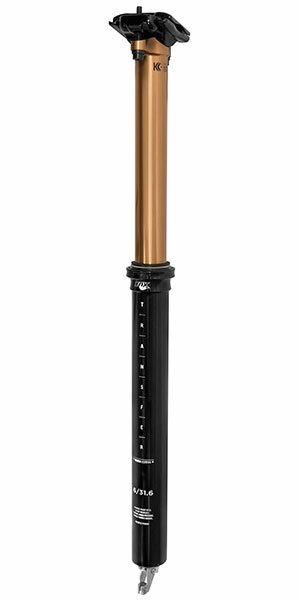 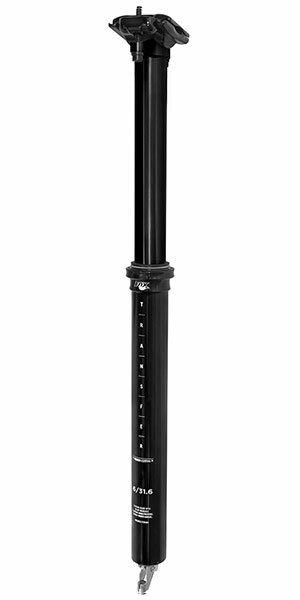 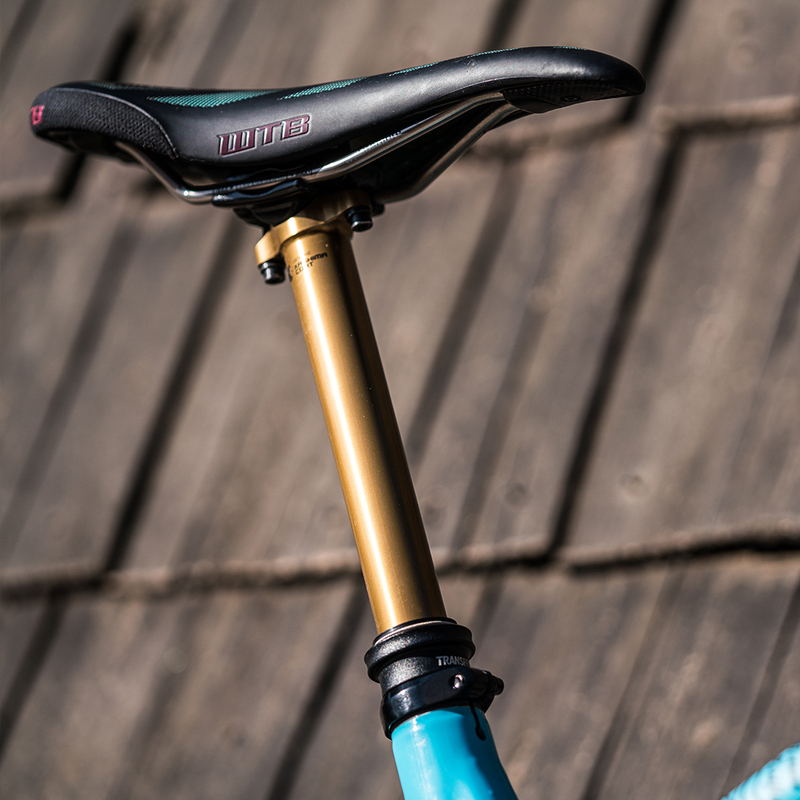 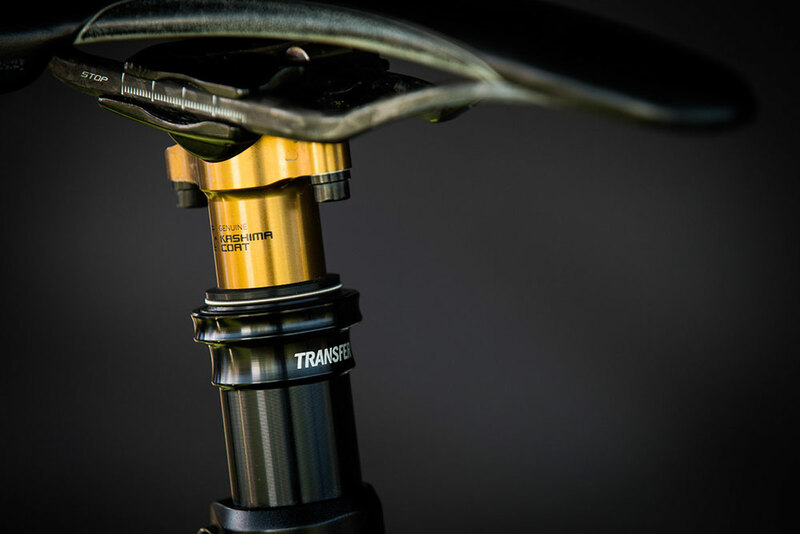 New for 2019: The award-winning Transfer seatpost now available with a 175 mm drop option and a new Race Face lever choice. 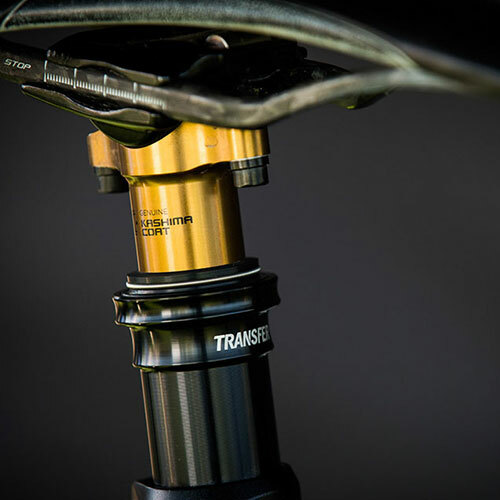 The Transfer continues our excellent reputation of smooth function and great reliability with an infinitely adjustable height design, and internal or external cable routing options. 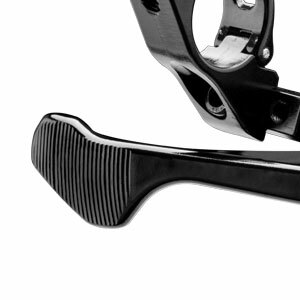 Low lever force and great modulation make it easy to regulate return speed and small height adjustments. 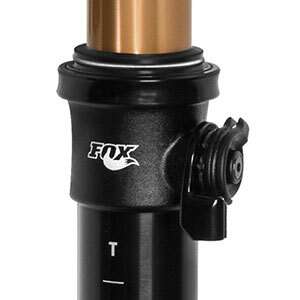 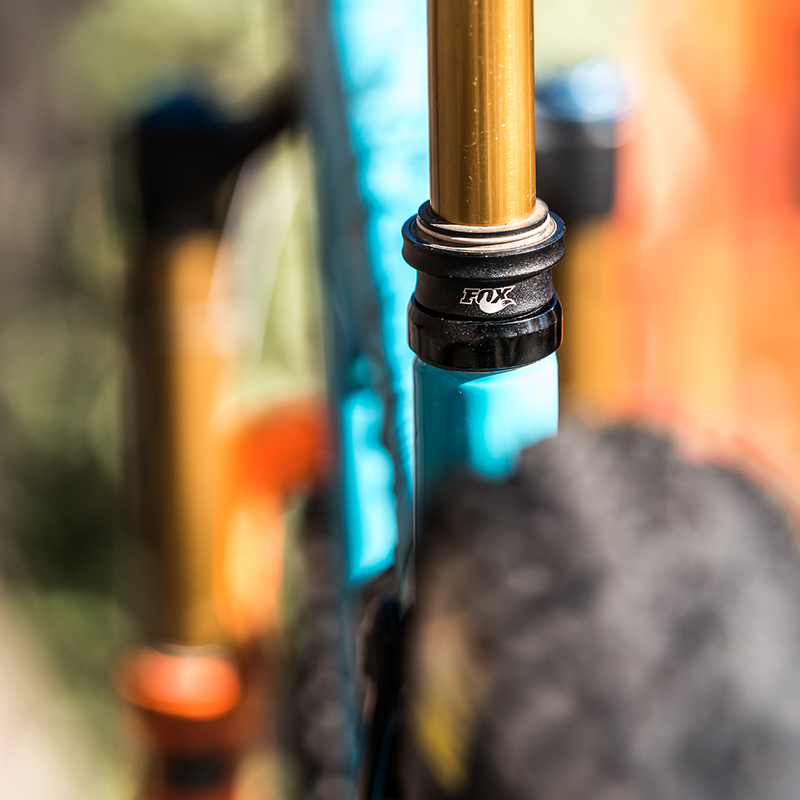 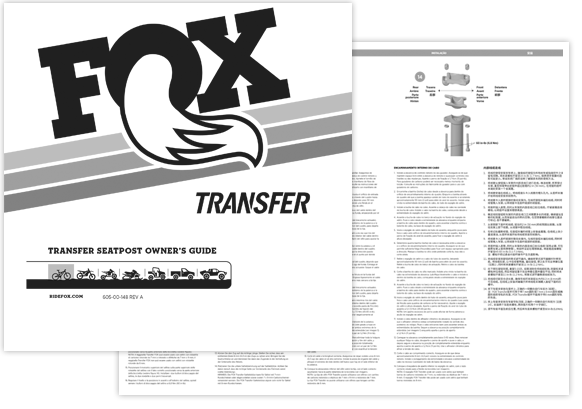 The FOX lever options include a lightweight below-the-bar design for 1x drivetrains and an above-the-bar design for 2x/3x drivetrains. 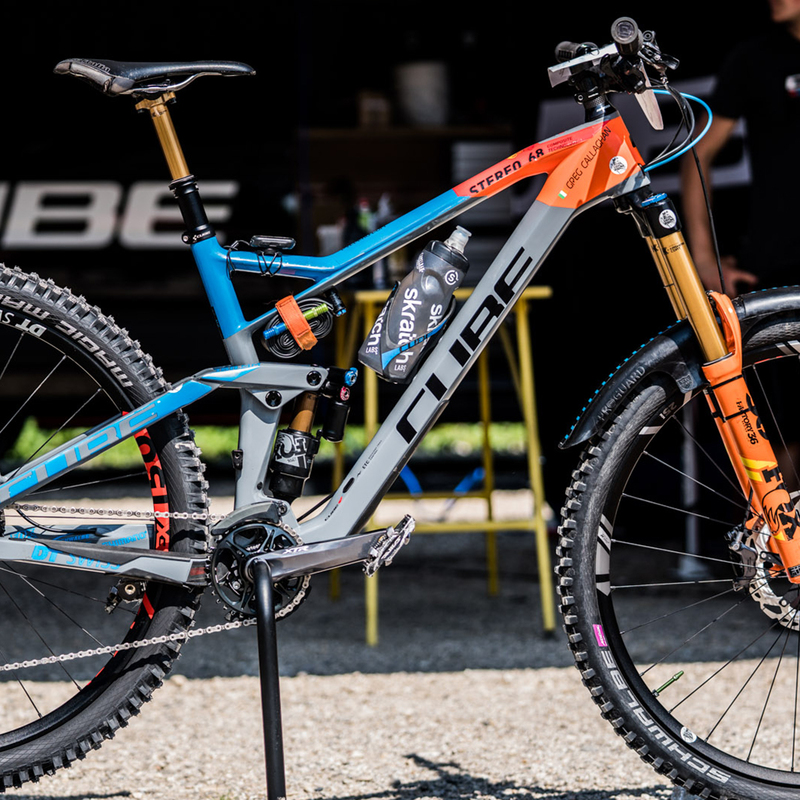 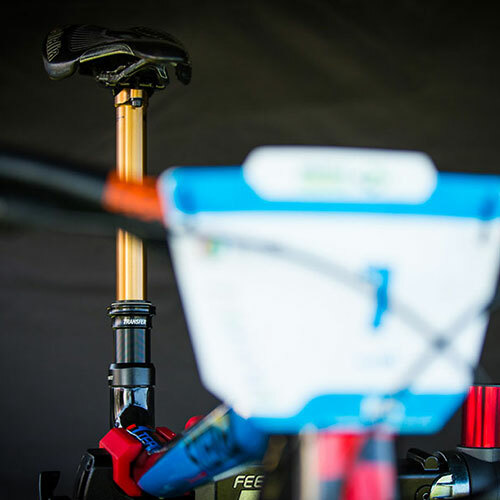 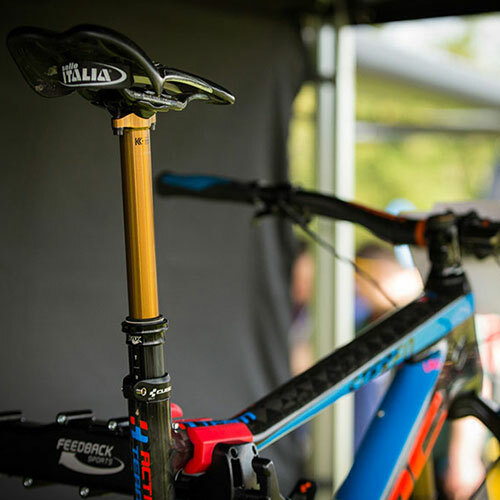 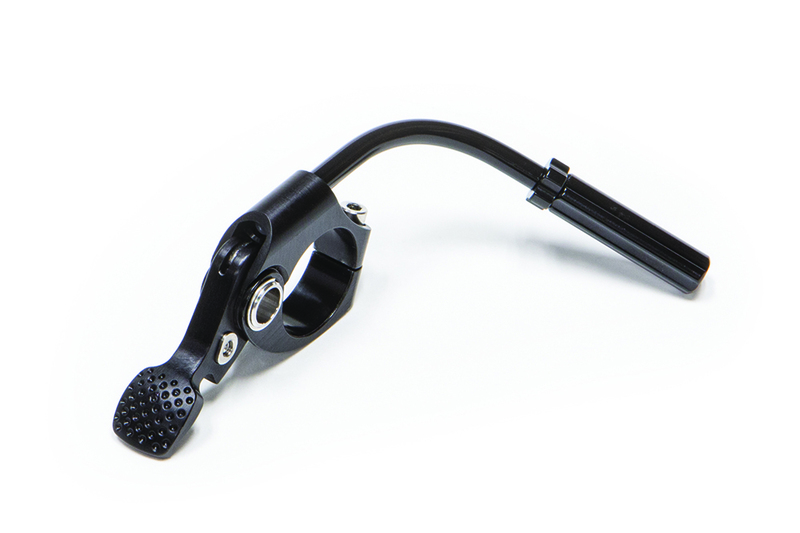 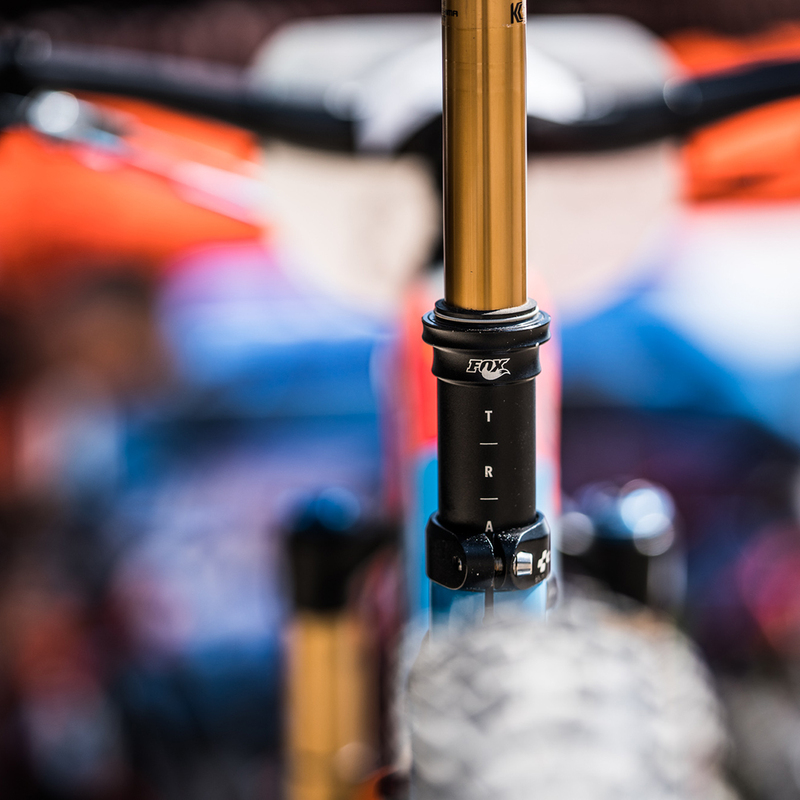 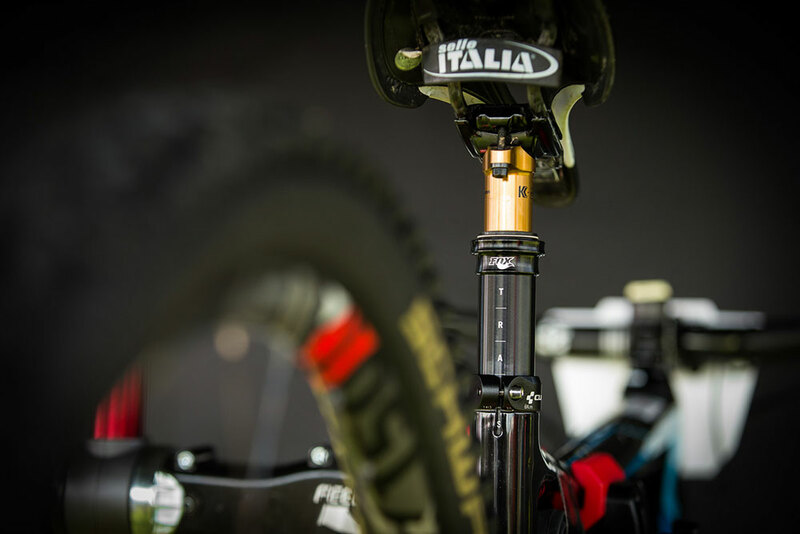 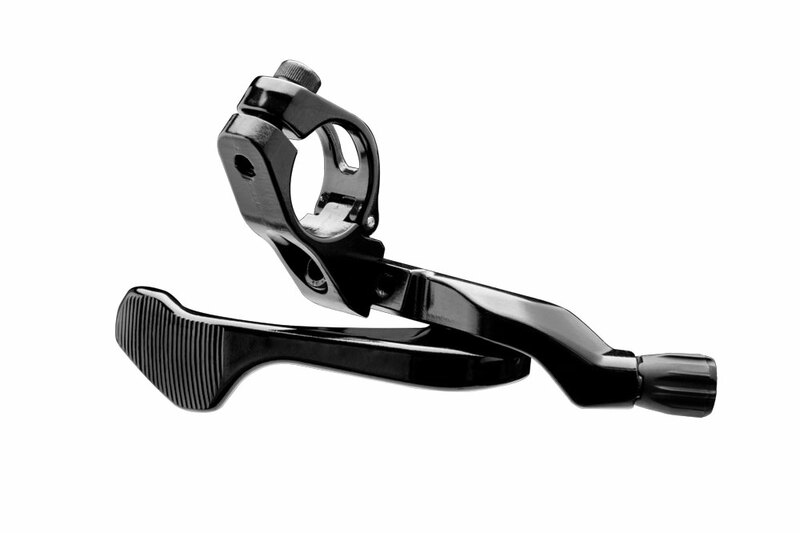 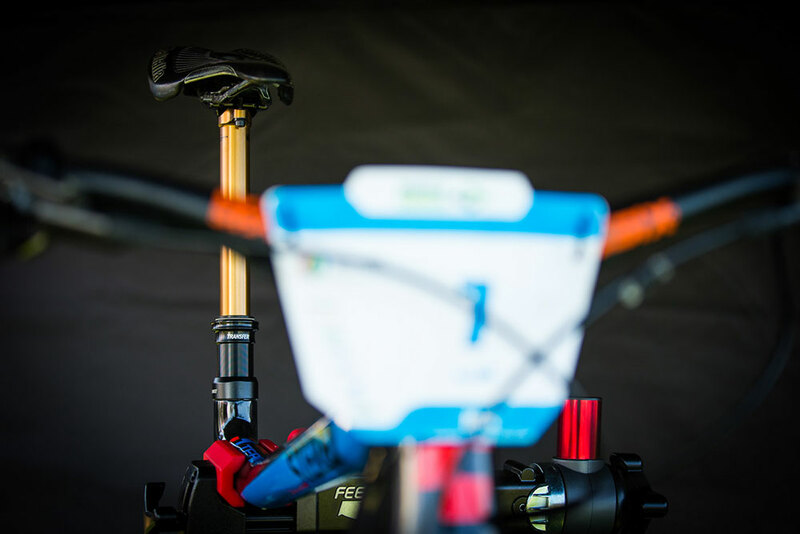 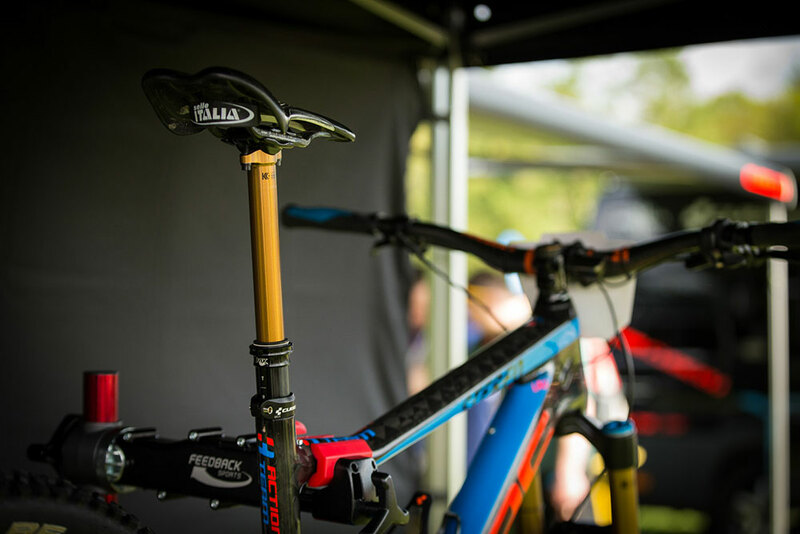 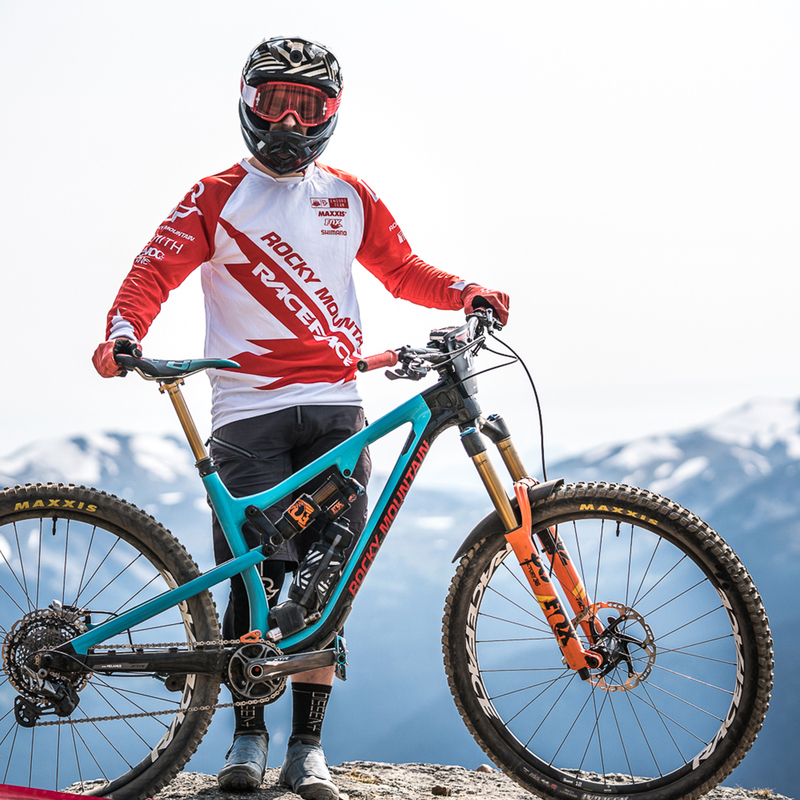 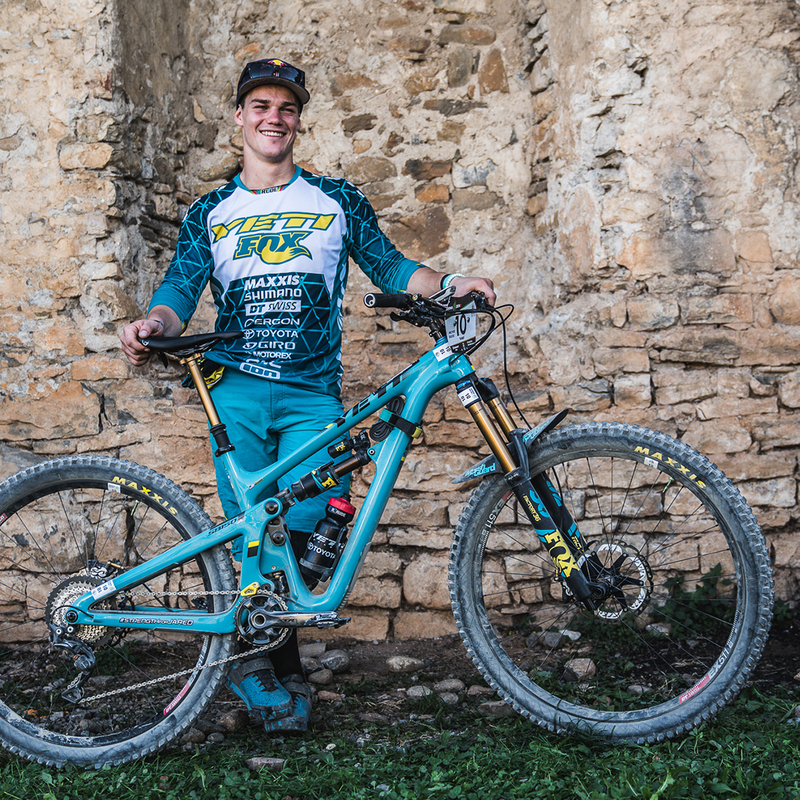 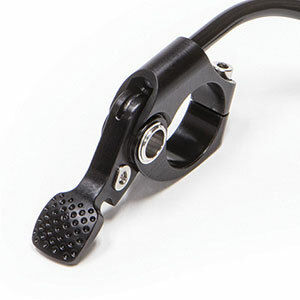 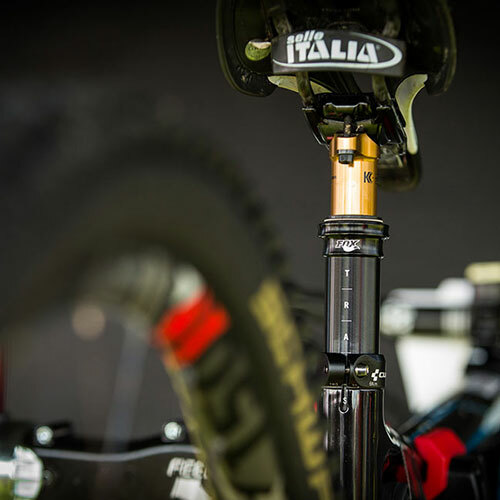 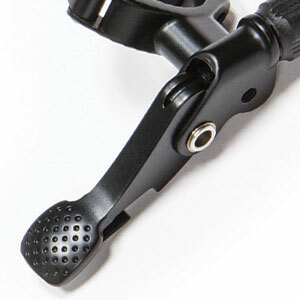 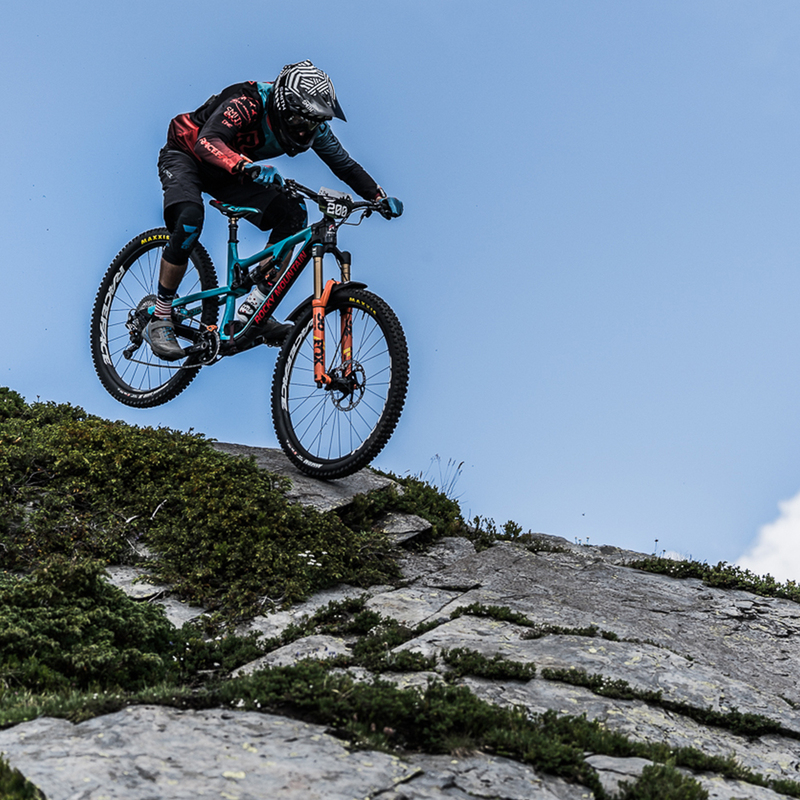 The Race Face 1x design features a larger lever that pivots on precision bearings for smooth action and reduced force. 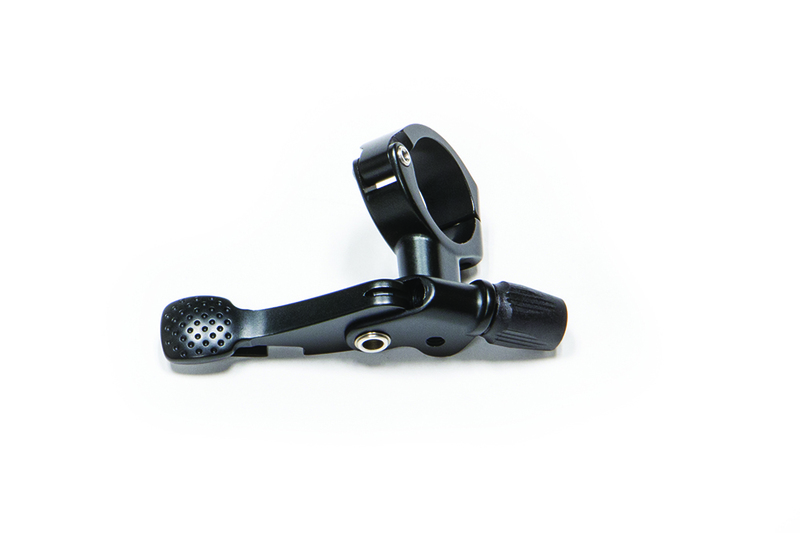 It also offers two mounting positions and is MatchMaker 1x compatible.